Over the last 16 years, Derrick has coached celebrities, Olympians, beauty pageant winners, fitness models, TV personalities, newly minted personal trainers and goal oriented individuals just like yourself. He is considered around the fitness community as a trainer of trainers. A certified personal trainer since 2002, he is also the co-founder of Mansion Fitness West Hollywood and The Phoenix Effect, Hollywood. 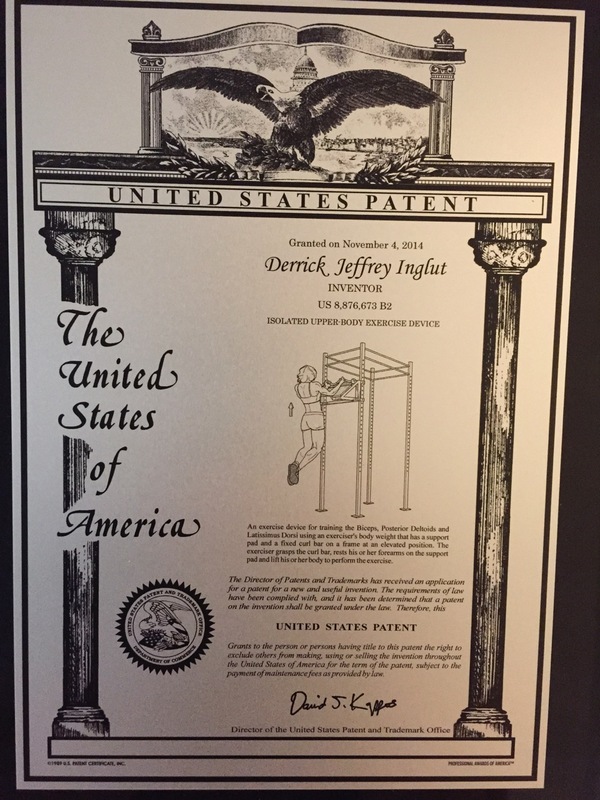 He holds a double patent on popular functional fitness equipment and has documented hundreds of success stories. Additional qualifications are listed below. Officical personal trainer for ABC's "The Bachelor" and "The Bachelorette"
Hundreds of documented success stories. See some of the before and afters! Derrick started his career at a local gym in 2002 and quickly outgrew it achieving Rookie of the year in August 2002, top performer Oct/Nov 2002 (regional) and Most Valuable Trainer East Coast Dec 2002. He now operates independently out of a private gym in downtown DC and Mansion Fitness in LA. For 4 years, he was the fitness columnist for The Southwester, a free newspaper distributed throughout Washington DC. Check out some of the archives in his "Press" section. In July 2011, Derrick moved to LA and co-founded Mansion Fitness Gym in an effort to revolutionize gym culture. Mansion is no ordinary gym featuring mansionesque decor, chandeliers, fireplaces and all that is Hollywood. Since then, Mansion has become the premier training facility in LA hosting the worlds best personal trainers and their goal oriented clientele. In Sept 2013, Derrick co-founded The Phoenix Effect at 7264 Melrose. This is a group fitness class like no other that is based upon the legendary instruction of the late fitness trainer, Max Phoenix. Though he is no longer with us, his incredible spirit lives on through its classes, dominating the Los Angeles workout scene with over 41,000 unique check-in's on Facebook alone. If you're looking for a private personal training studio, Mansion Fitness has you covered. Andrea Metz - Producer, Keeping up with the Kardashians / Kourtney & Kim take Miami et al. Callum Blue - Dead Like Me, The Tudors, Smallville, Princess Diaries et al. Tommy Johnagan - Comedy Central, Late Show w/ David Letterman, Conan Presents et al. Derrick Inglut is a celebrity personal trainer offering fitness training in Washington DC and Los Angeles.